Actor KWAK Do-won has created his own management company. The actor left C-JeS Entertainment, an agency he has been with for the past 4 years, and after spending some time doing research, ended up founding one-man agency, Oreum Entertainment. KWAK has already appointed lawyer IM Sa-ra to a CEO, who has years of experience working in the entertainment industry, and will focus on recruiting talented actors, while doing his best to foster their growth. KWAK has also confirmed his next project. He will star in Package, the newest title from ORDINARY PERSON (2017) director, KIM Bong-han. Package is about a detective who goes to the Philippines with his family on a vacation package and ends up finding a friend who ran away to the Philippines. KWAK will play the detective, and 80% of the film will be shot on location in the Philippines. The film has finished casting its main stars and is scheduled to start shooting in the first half of this year. 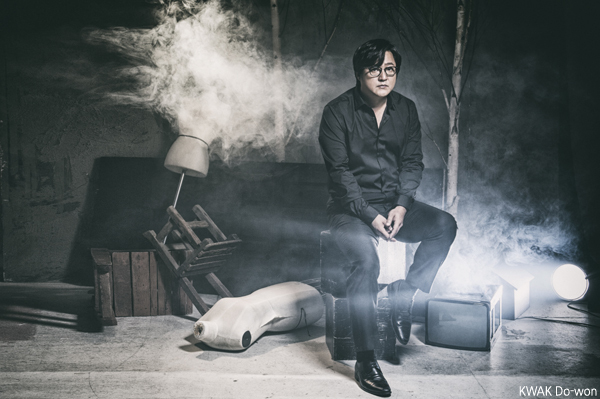 KWAK Do-won, who started appearing in minor roles in 2003, was cast in the 2012 film Nameless Gangster : Rules of the Time, where he received recognition for his portrayal of character Cho Bum-seok. In 2013, he played antagonist Cha Dong-young in The Attorney (2013), and was complimented for his performance. However, it was KWAK’s portrayal of lead character Jong-gu in THE WAILING in 2016 that established the actor’s name.